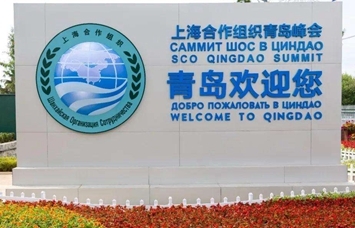 Qingdao Guangye Jinjiang Hotel is located in the center of the Licang business district, adjacent to Qingdao’s main urban road. 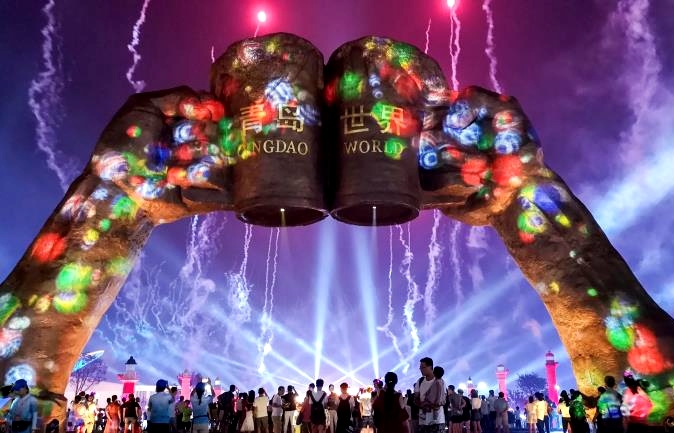 The hotel is surrounded by INZONE, Rock City, Wanda, the Laoshan Department Store, Likelai and other large shopping centers, not to mention Qingdao's famous food street. 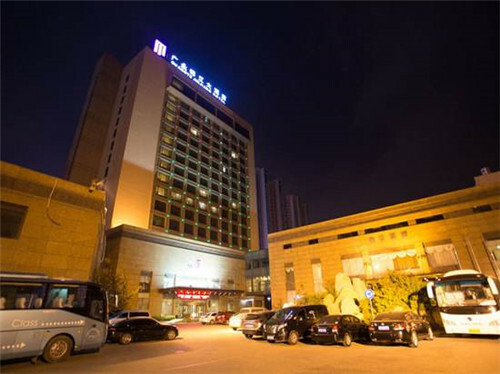 It is one of the most convenient hotels in Qingdao for shopping, dining and entertainment. The hotel, which integrates leisure, vacation, business, and conferences, has a building area of 26,000 square meters and a total of 213 rooms. Its building is divided into a main area and the Jinjiang restaurant. Guests can expect elegant decoration throughout the hotel and its luxury well-equipped facilities.